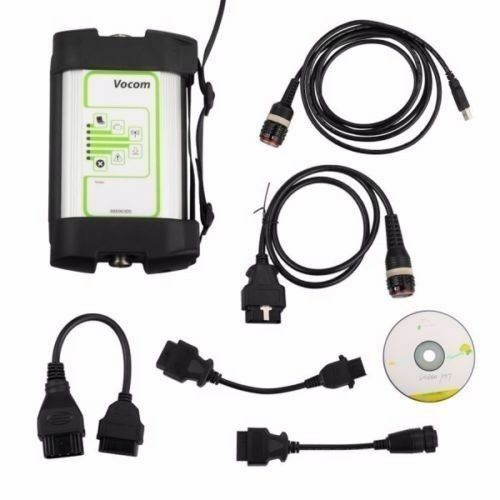 Visfed and Volvo Tech Tool on Vocom: What’s good? 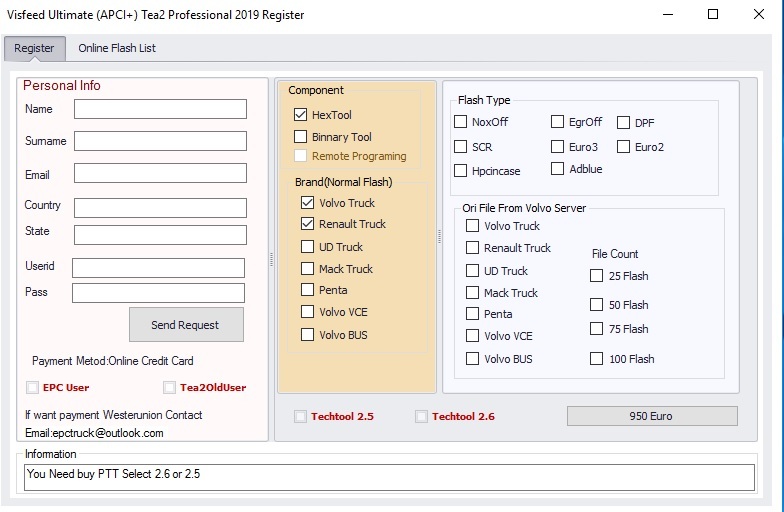 Premium Tech Tool (Volvo PTT) is a Windows-based diagnostic application specially designed to test, calibrate and program engine parameters. 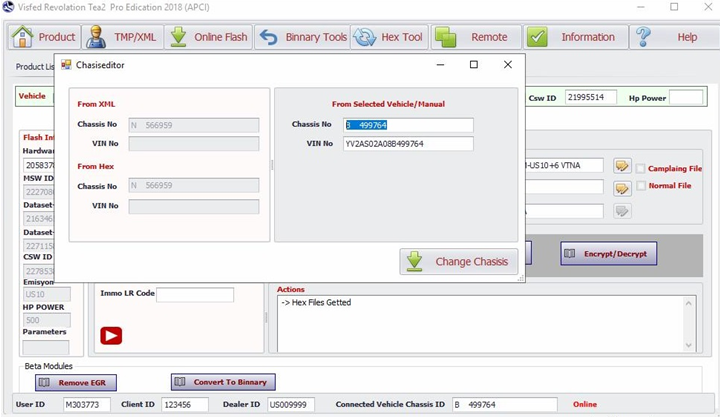 Clear all diagnostic trouble codes including emissions related ReGen codes. 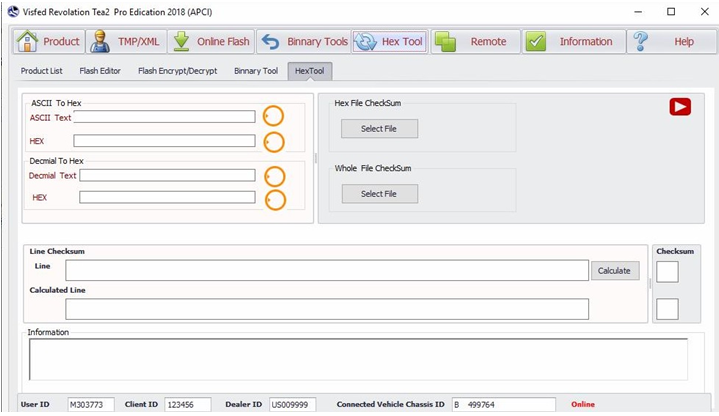 It works as a Special tool to encrypt/decrypt/edit intermediate storage files for ADVANCED Volvo Trucks Diag users. 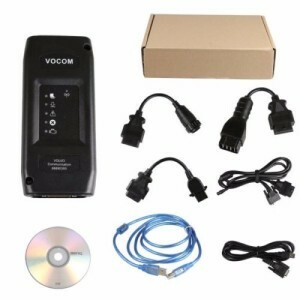 The two VOCOM 88890300 china clones are THE SAME actually. 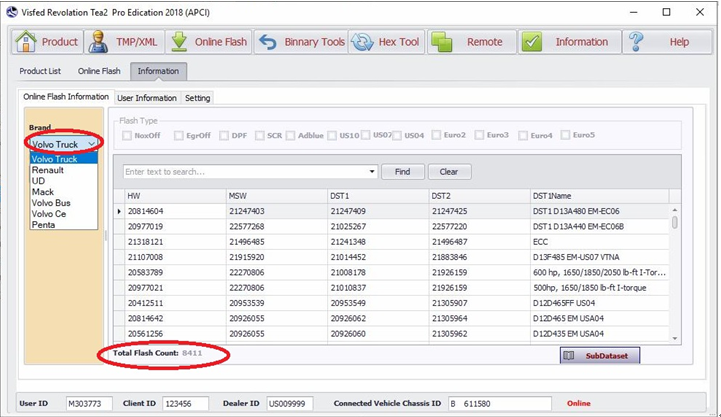 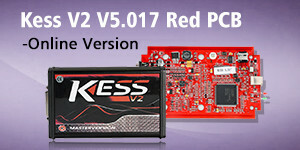 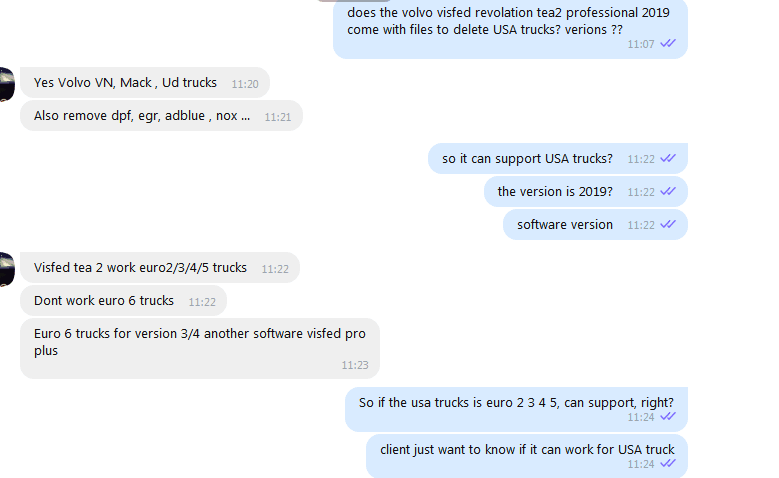 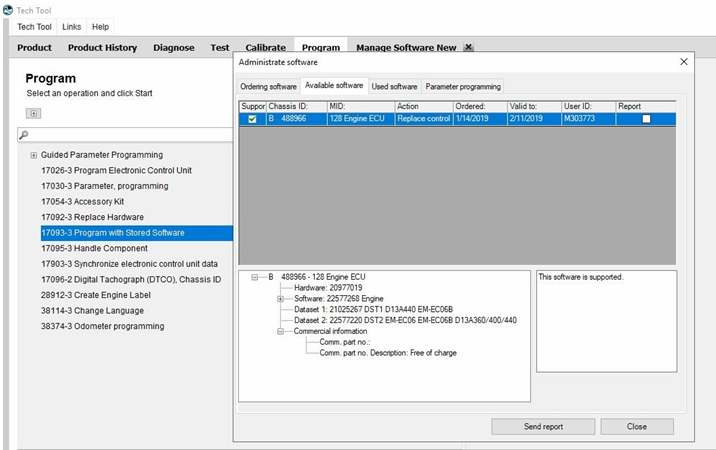 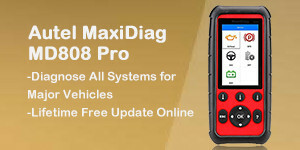 April 10, 2019 sales Diagnostic Software , obd2 software , Truck Diagnostic Tool Comments Off on Visfed and Volvo Tech Tool on Vocom: What’s good?